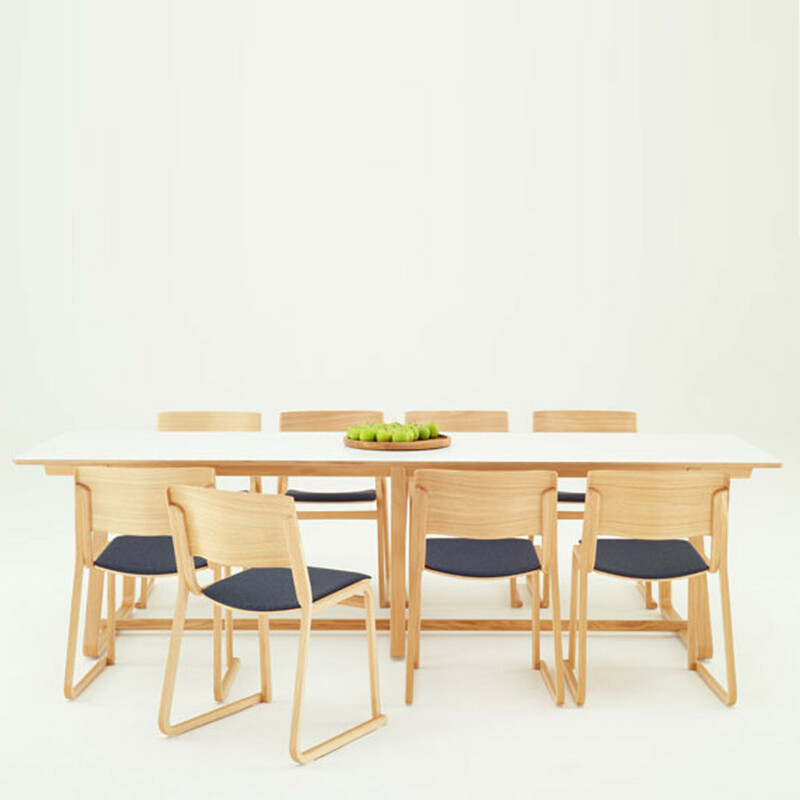 Theo Chair by British designer Simon Pengelly is a lightweight, strong, and durable wooden seating range that can be used for dining, meeting or conference areas. 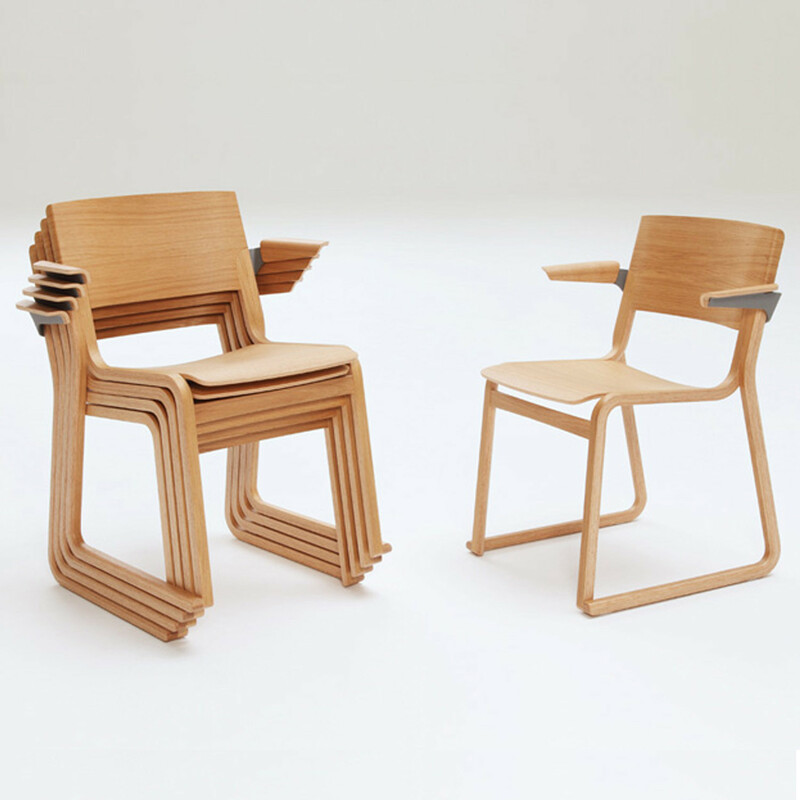 The designer told Apres Furniture that the brief for Theo Chairs was for it to be "lightweight and a high density stacker, as well as being comfortable". 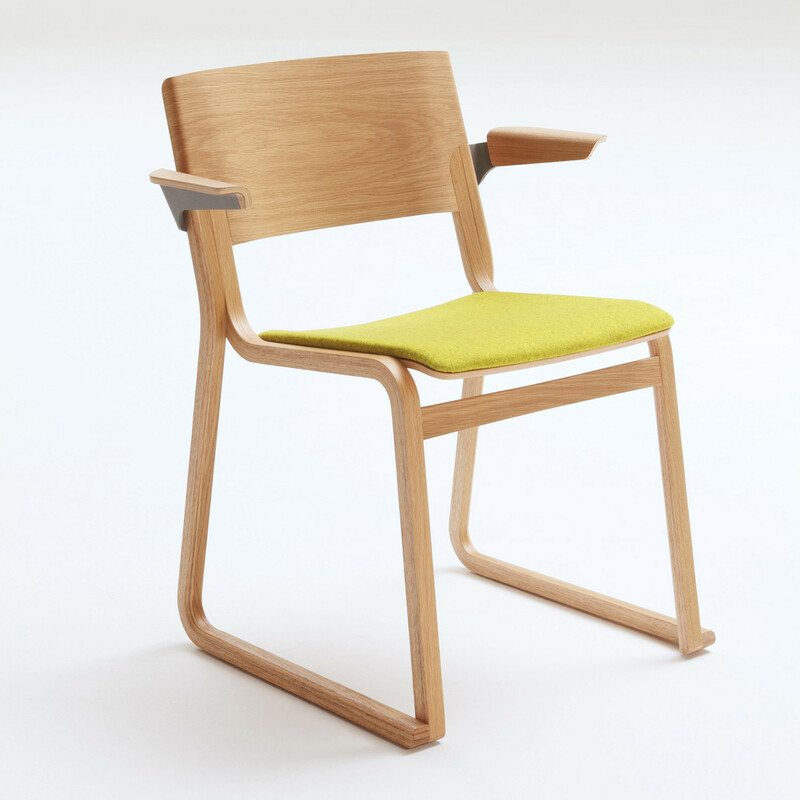 Chorus Theo Seating features chair linking, and it can actually be stacked whilst the seats are still linked (up to 3 high in this instance), making Theo an ideal choice for large rooms that don't require seating on occasions. 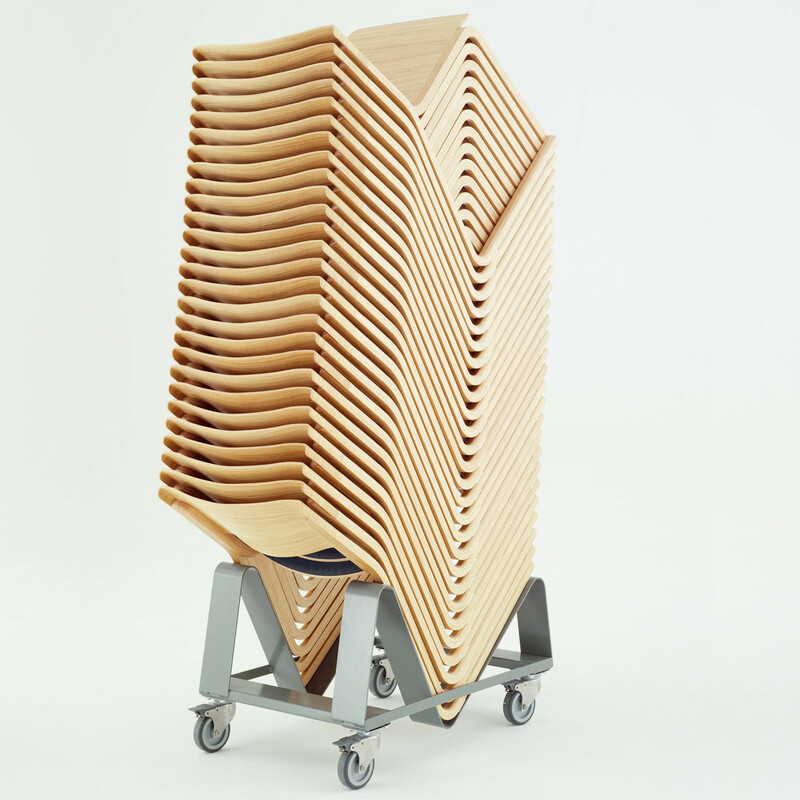 A mobile stacking trolley can accommodate up to 30 Theo Chairs which can be comfortably wheeled through a standard doorway. 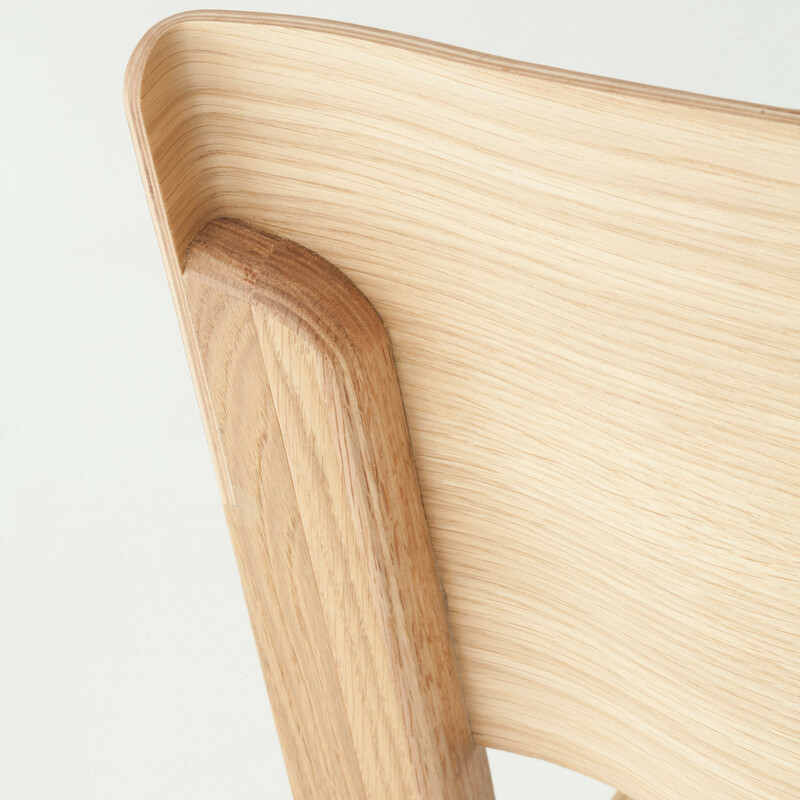 Theo Chairs and Armchairs are a multipurpose seating solution, featuring a wooden frame, veneered plywood seat and back. 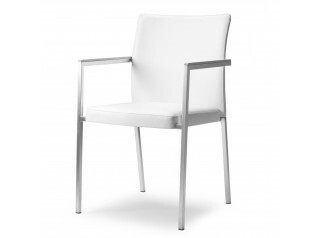 The chair has undergone stringent testing and has passed severe contract use criteria and is also suitable for the residential market. 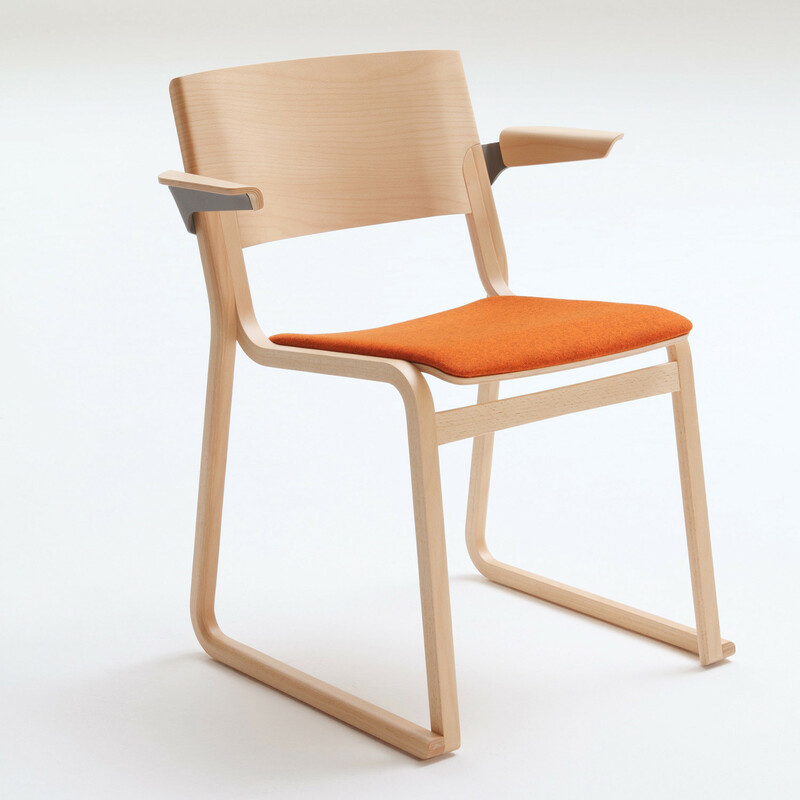 With or without arms, Theo Seating Range can be specified in a wide range of finishes and with or without an upholstered padded seat. 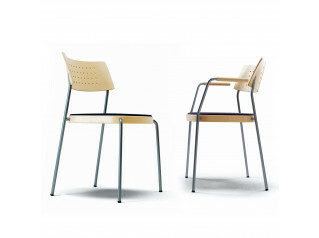 Theo Chairs come available in natural wooden finishes such as Oak or Beech stain, or in colours. 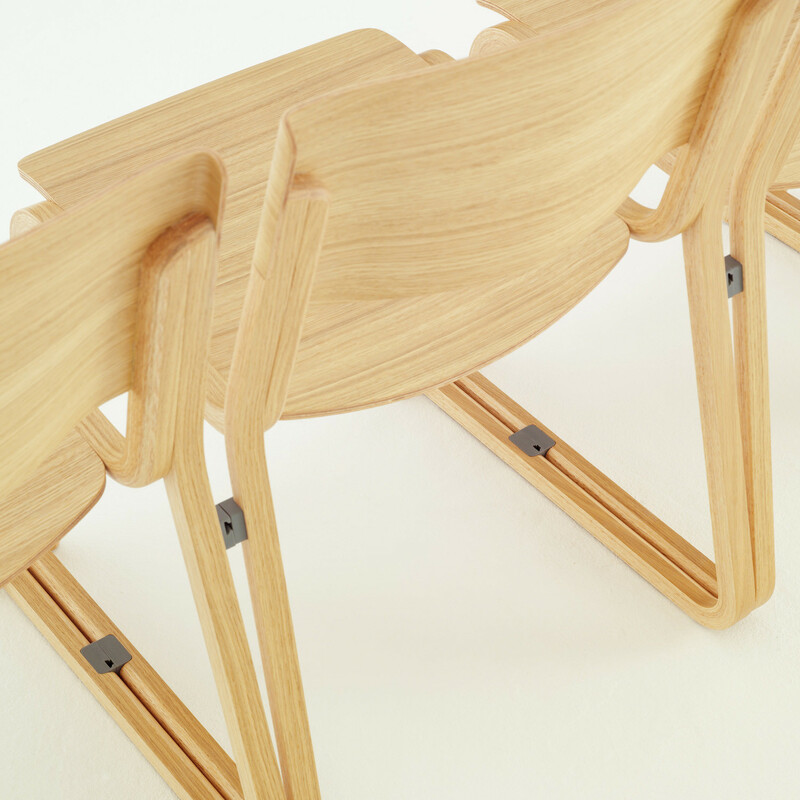 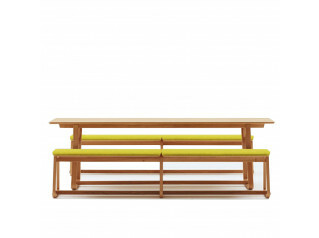 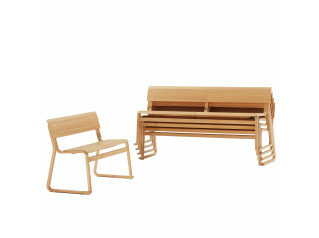 Theo Range also comprises Theo Tables, Theo Seat Bench and Theo Stools. 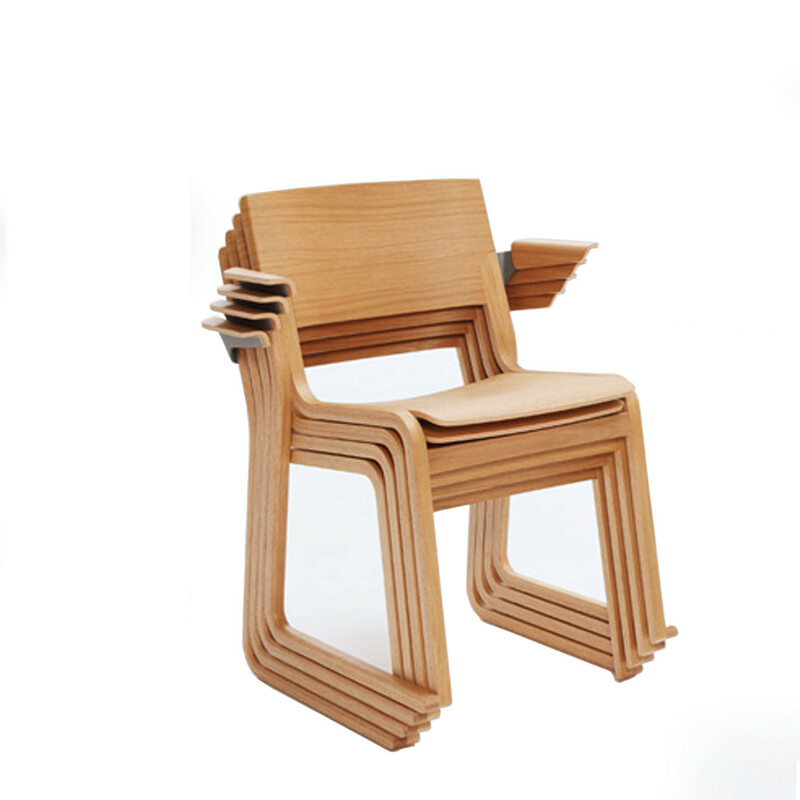 You are requesting a price for the "Theo Chair"
To create a new project and add "Theo Chair" to it please click the button below. 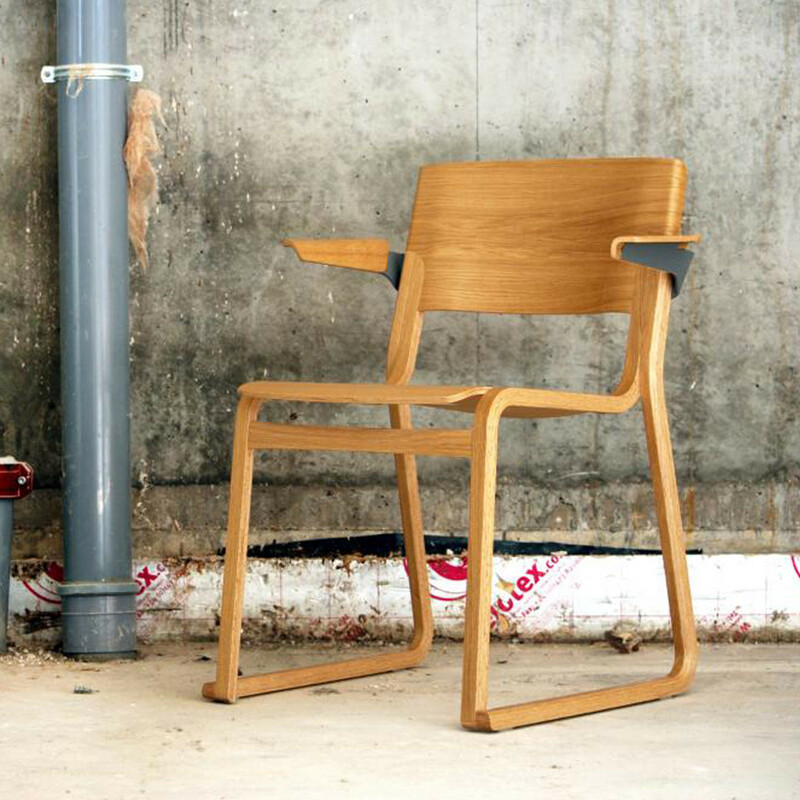 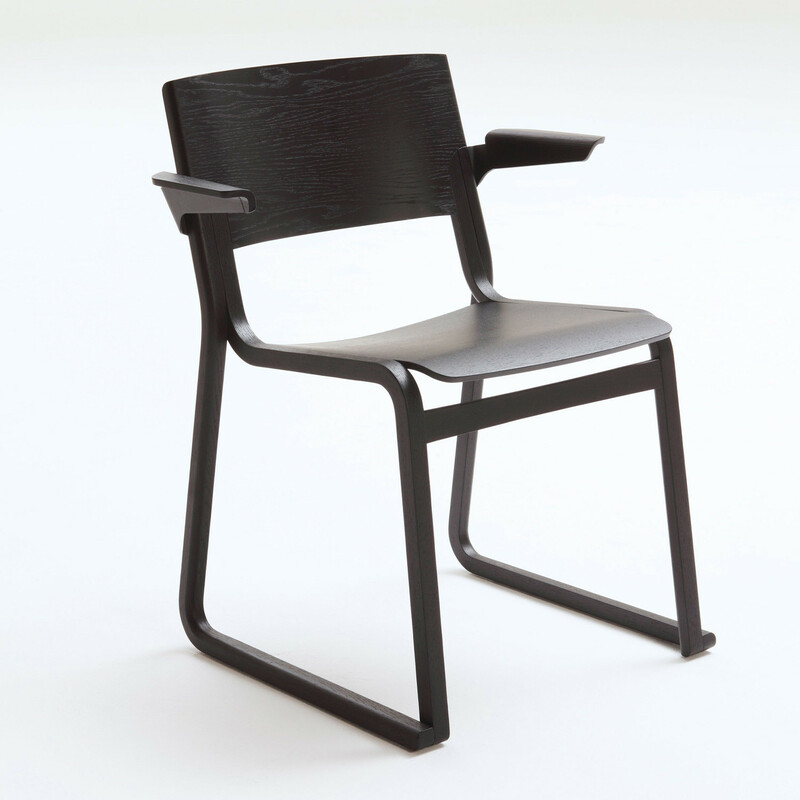 To add "Theo Chair" to an existing project please select below.